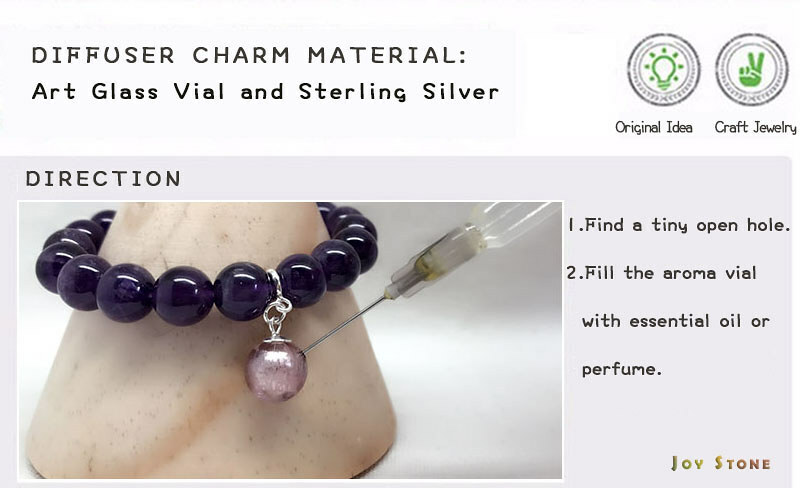 The creative design idea for *Diffuser Bracelet Series* is shown, simply add your favorite essential oil onto the 10mm Amethyst Precious Stones bracelet, as you go about your day moving your arms and hands around, you will enjoy the aroma of your favorite essential oils. 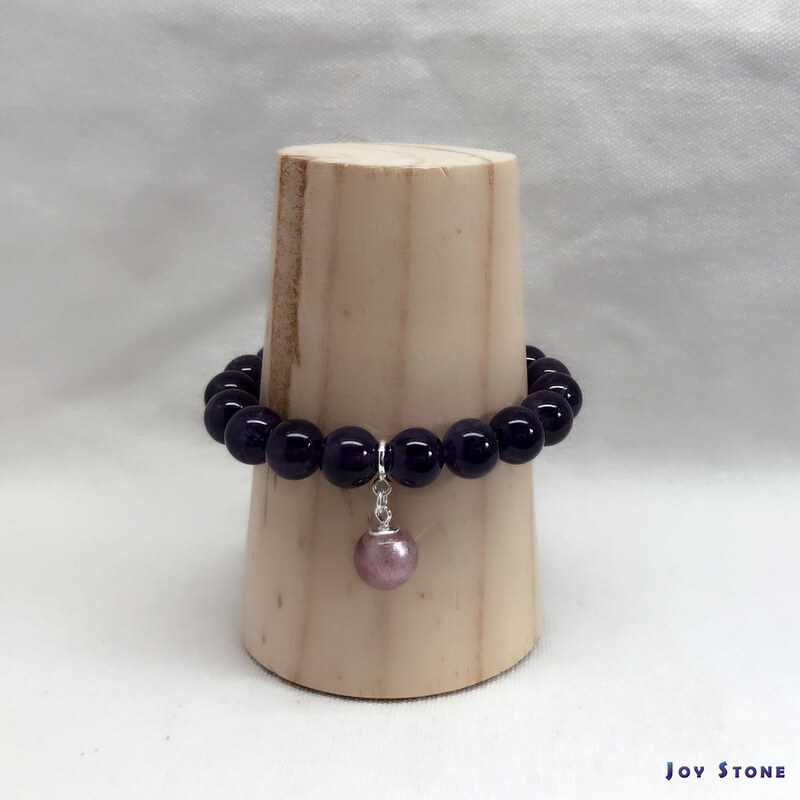 This beads Precious Natural Stones bracelets collection offers a wide variety of colors, such as red, yellow, black, white, blue, green and purple. 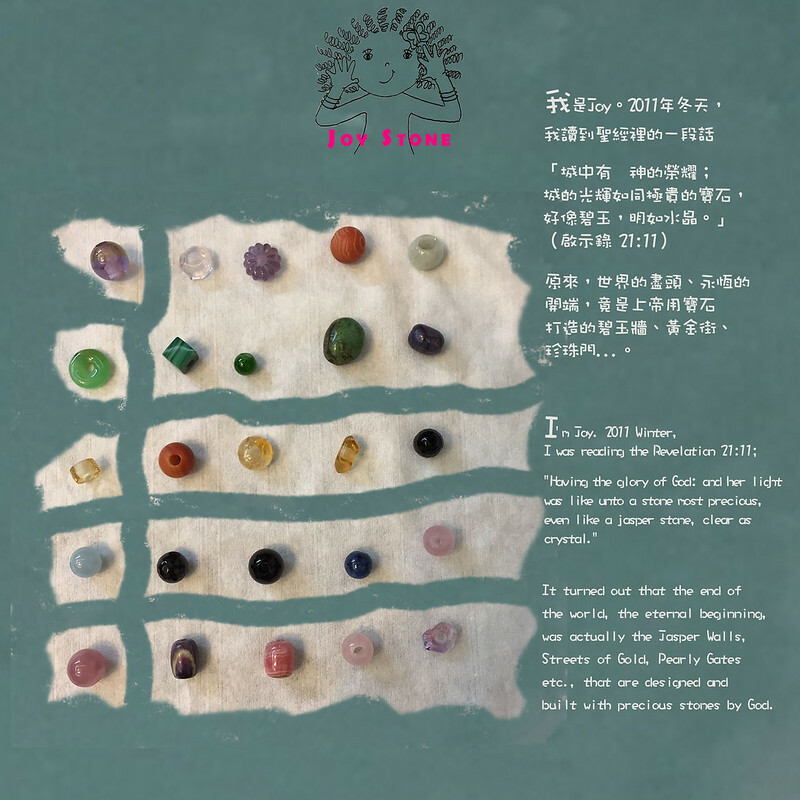 If indeed the stones heal, each stone does have its believed power. 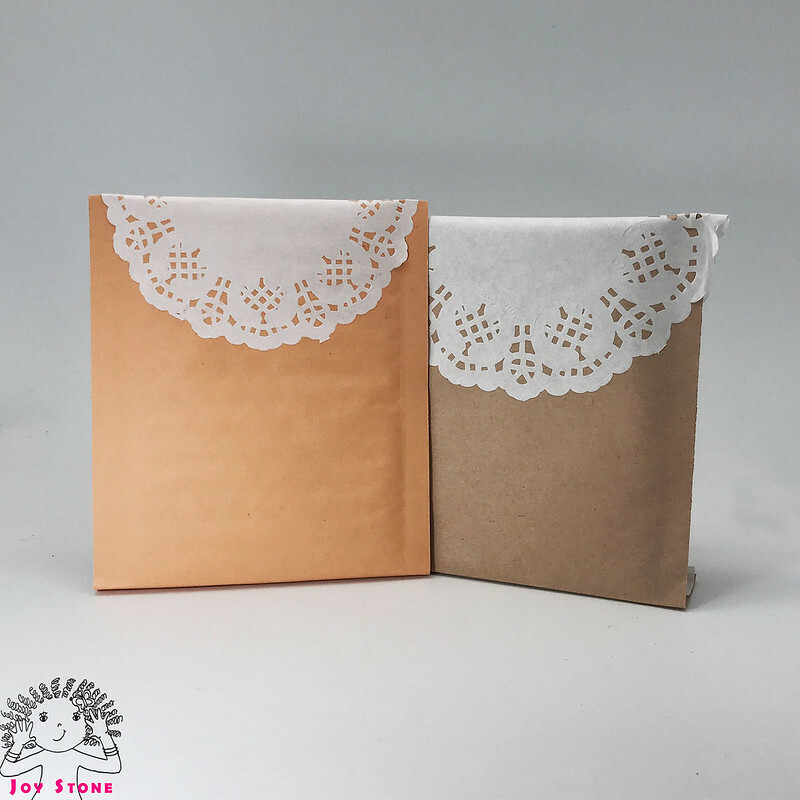 Here are the gifts are perfect for yourself and/or someone special. 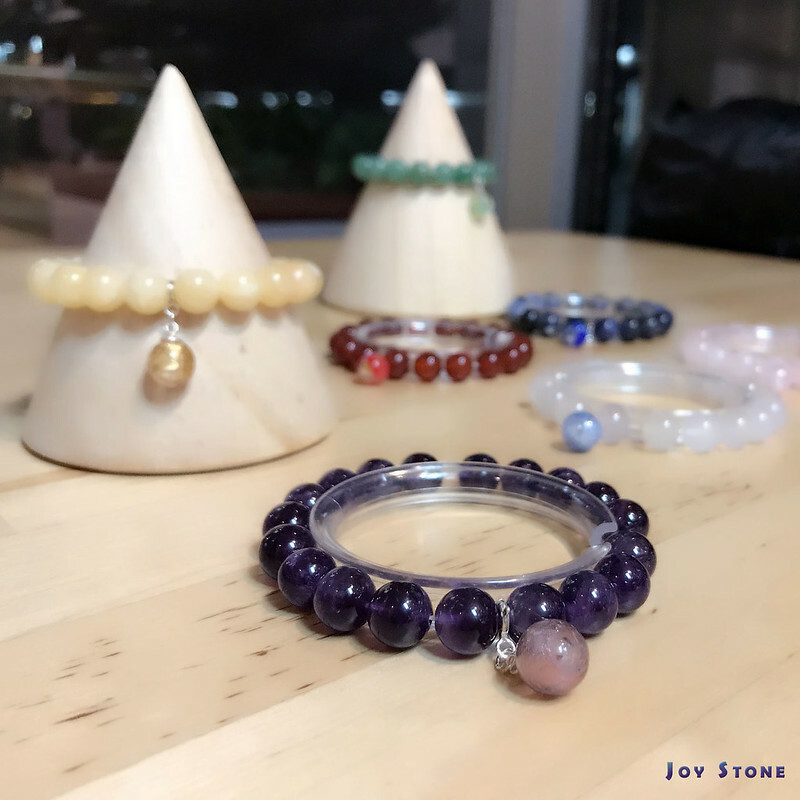 It's always nice to wear natural stone bracelets. 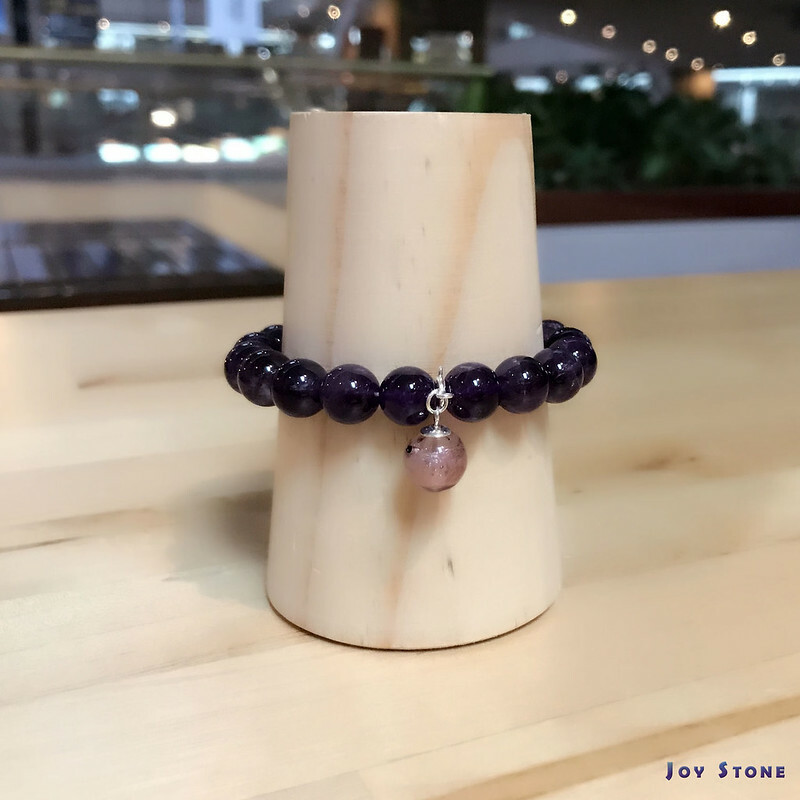 Shop the Dreams Come True bracelets for yourself and/or those close to you. 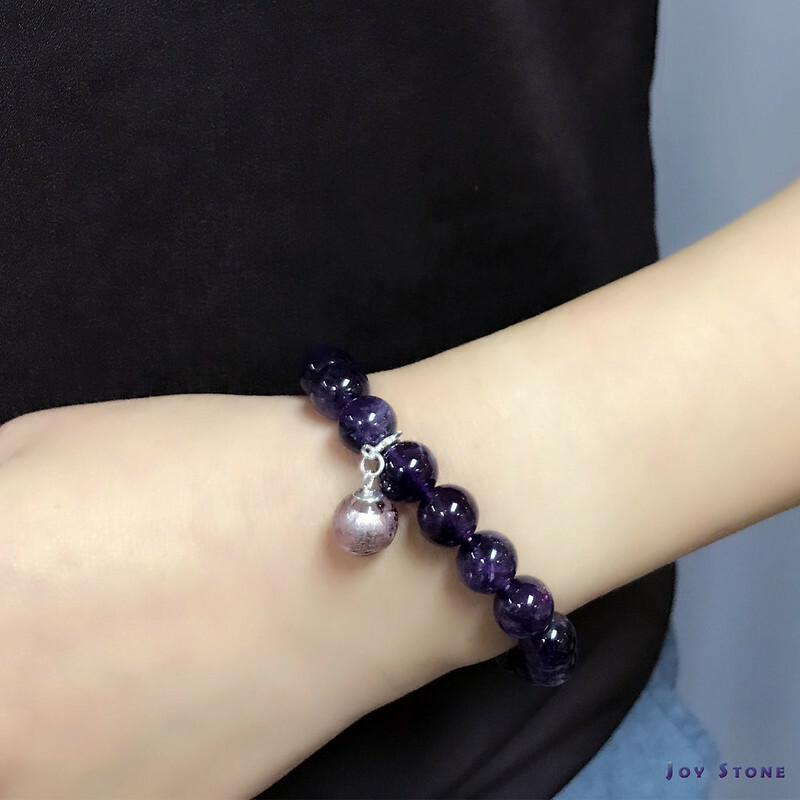 Amethyst is especially considered a stone for Communications. It initiates wisdom and greater understanding. 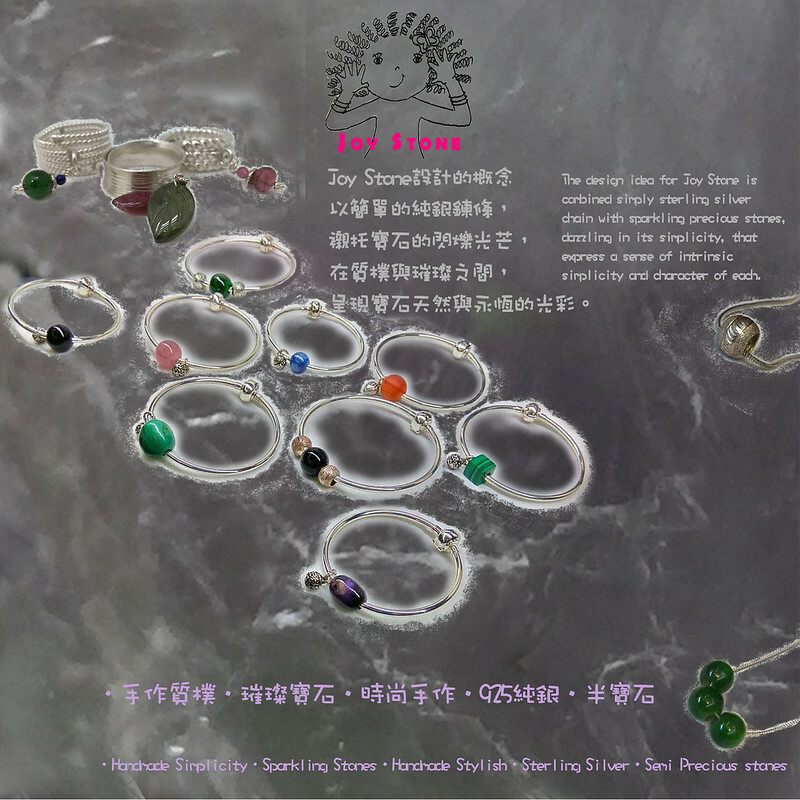 The design sources for Natural Stone Diffuser Bracelet Collection focusing on simplicity and natural materials, such as sterling silver, fine copper and crude wood, sparkling precious stones pendant, dazzling in its simplicity, that express a sense of simplicity and character of each. 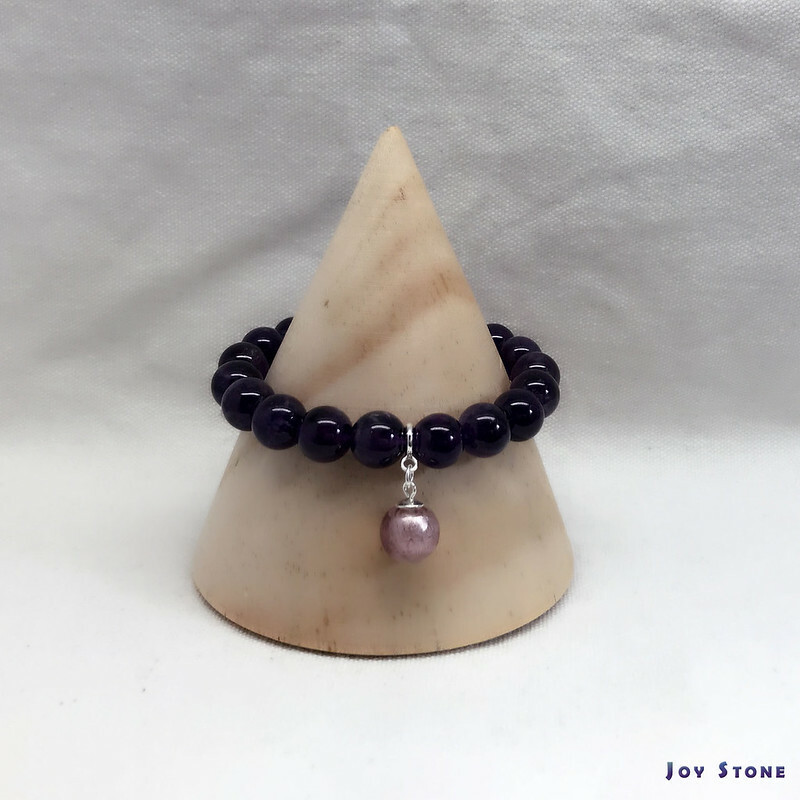 Size(±2mm) 10mm beaded; Maximum Wrist: 13cm~16cm, Fitting for general maximum wrist. 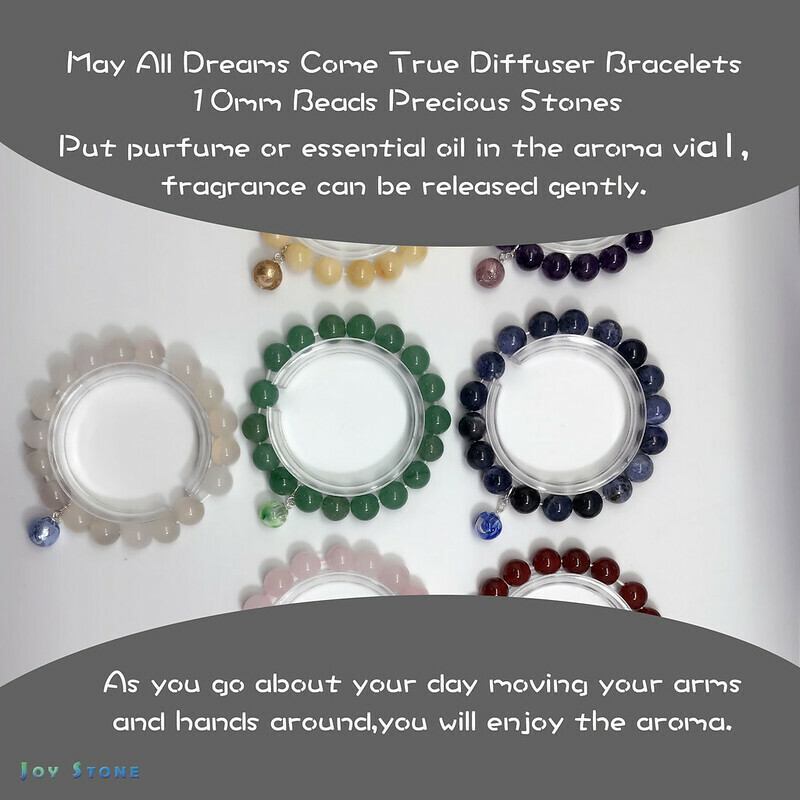 3.You may fill the diffuser bead through its tiny hole by adding only a drop of oil of your favorite essential oil or perfume, repeat one to two times.